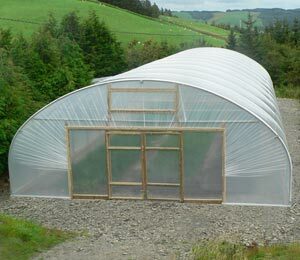 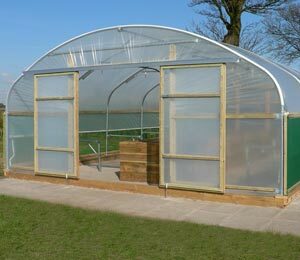 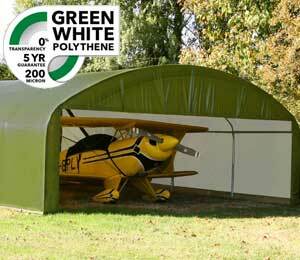 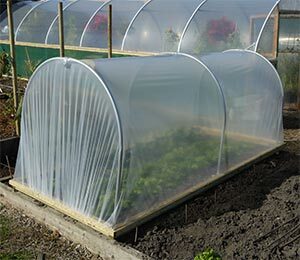 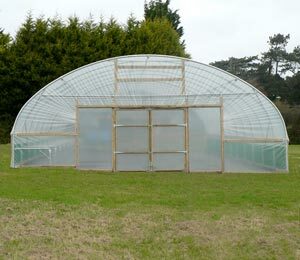 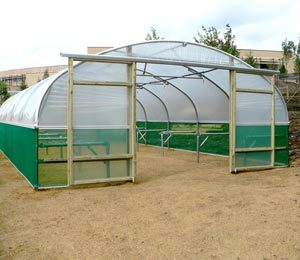 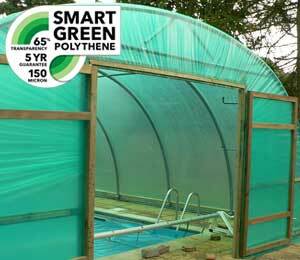 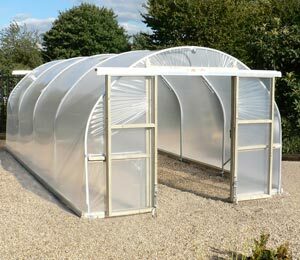 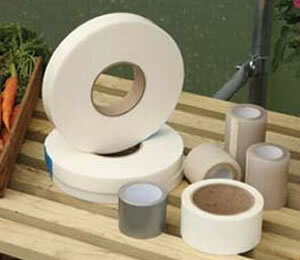 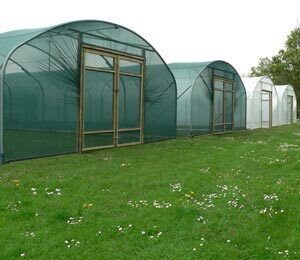 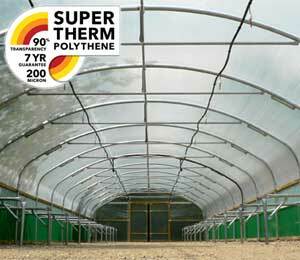 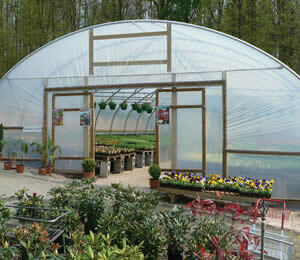 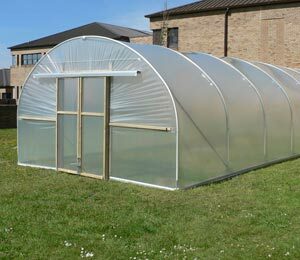 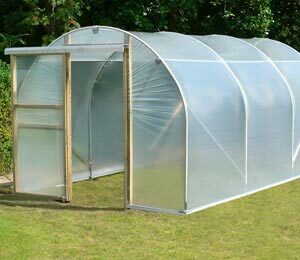 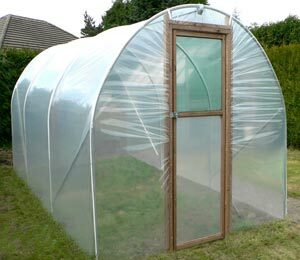 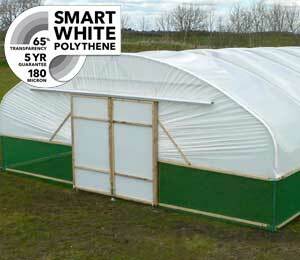 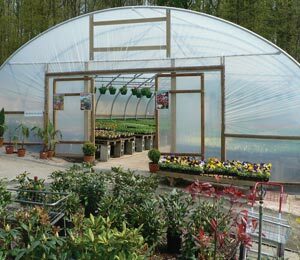 First Tunnels offer high strength polytunnels in a wide selection of widths and customisation options. 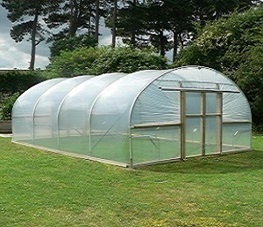 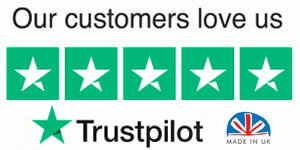 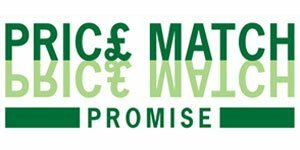 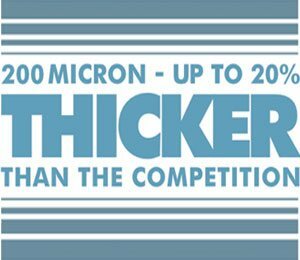 With our ‘The More you spend, the more you save’ offer, your perfect polytunnel just got a little bit cheaper and if that’s not enough, we’ll deliver all this at a time to suit you completely free of charge. 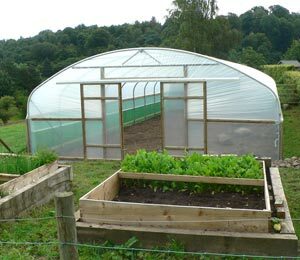 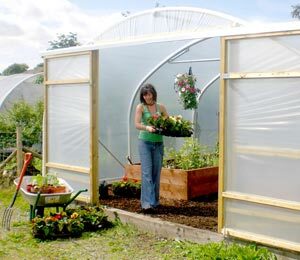 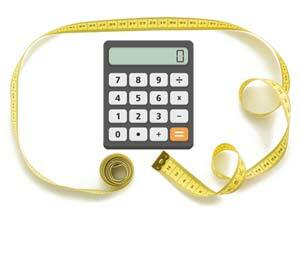 Choose your polytunnel width from the options below and start to customise it.